Seafront Telescope arrives in Seaford! Seaford Town Council is excited to announce the arrival of a Triton telescope on Seaford promenade in the half term week beginning Monday 23rd October 2017. The telescope has been gifted to the town by Rampion Offshore Wind Limited and will be position by Frankie’s Café, near the Salts. 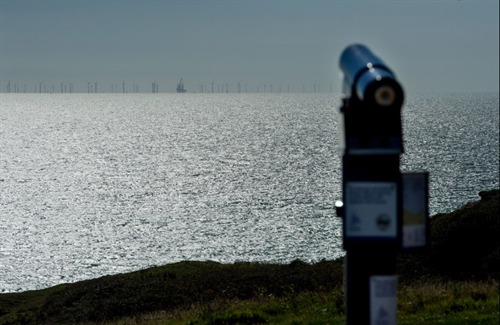 The telescope will provide views from Newhaven to Seaford Head, and across to the windfarm development. 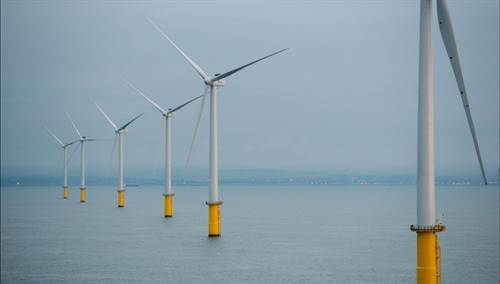 Rampion windfarm is situated off the Sussex Coast between Worthing and Brighton, with the 116 turbines sitting 20 meters above sea level. 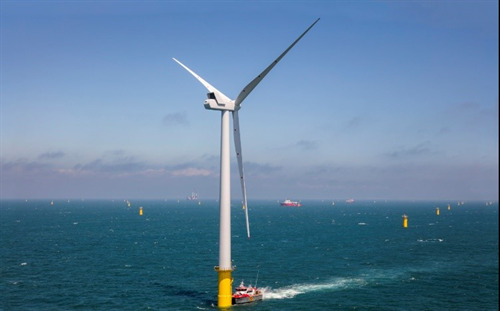 The turbines will supply the equivalent of up to 290,000 homes energy each year for the lifetime of the project, and has also generated 65 permanent jobs in the local area as well as working with local suppliers to boost the supply chain. Seaford Town Council would like to thank Sylvia Dunn, local resident, for her initial link with Rampion and therefore bringing the telescope for all to enjoy. 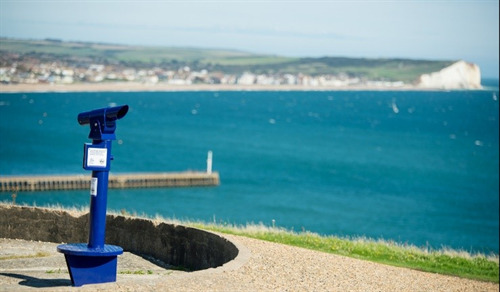 Sylvia said she came across the idea on a visit to Newhaven, where she and her husband discovered a telescope which was “inaccessible” and wrote to Rampion to make a case for Seaford. Sylvia is “pleased to have one installed at Frankie’s café”. Make sure you take the opportunity to visit the telescope and enjoy the exceptional views it has to offer.